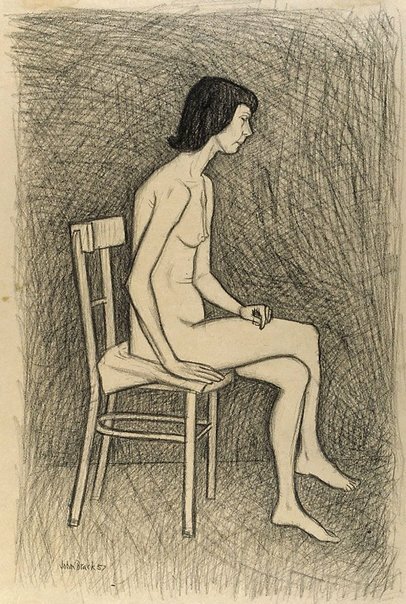 Signed and dated l.l., charcoal "John Brack 57". 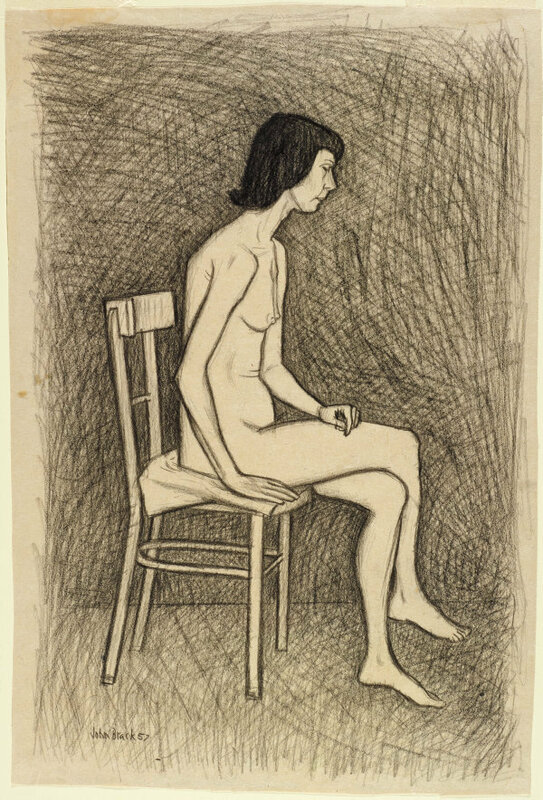 Edmund Capon, Parallel visions: works from the Australian collection , 'John Brack / Jeffrey Smart', pg. 116-127, Sydney, 2002, 142, 147.